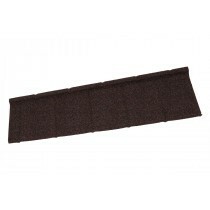 Are you unsure of which Britmet roof tiles are the best choice for you? 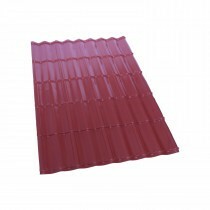 Are you unsure of which fixings and flashings you’ll need with your roof tiles? Speak to our team online via the live in the lower right hand corner or call 01295 565 565. 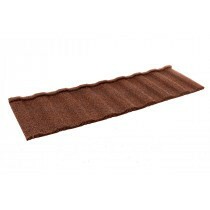 They will help you select the perfect Britmet Tileform product and will ensure you have all the roofing materials you’ll need for your project. Britmet is one of the only British manufacturers of lightweight roofing systems in the UK, with a growing range of metal and synthetic roof tiles. The vast majority of Britmet roof tiles are crafted in their UK factory located in the West Midlands, therefore allowing them to assure each of their tiles are of a high quality. Britmet’s range of metal roof tiles are available in a variety of finishes and colours, allowing you to get the perfect roofing solution to match your property. To ensure a clean, crisp finish we also stock their entire range of flashings and fixings. 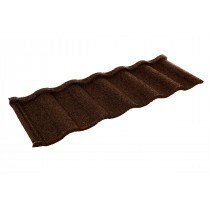 What’s more, we stock the full range of Britmet ventilation tiles featuring the same profile as their roofing tiles. Britmet’s selection of synthetic tiles includes their LiteSlate roof tile. This is a gorgeous roof tile that provides the aesthetics of traditional slates without the excessive weight and risk of chips or cracks. This provides you with a traditional roofing system weighing just 15.4kg per square meter and offering incredible durability. If you have questions about our range of Britmet Tileform roof tiles, simply talk to our team online via the live chat or call us on 01295 565 565. We’ll help you pick the ideal roofing solution for your project and make mega savings. With quick delivery across the UK on our Britmet roofing tiles, they will be on your doorstep in a matter of days.